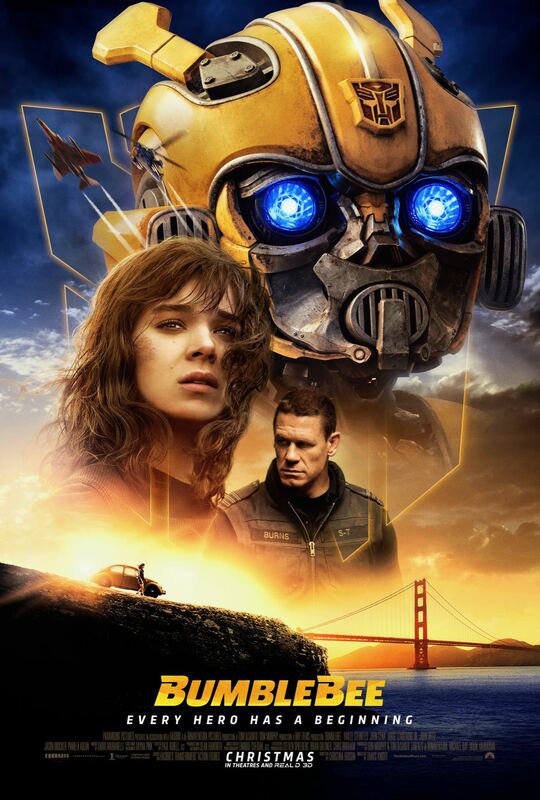 Paramount is revving up the Bumblebee hype train with a new clip and featurette that shows off the film’s Decepticon baddies, Shatter (voiced by Angela Bassett) and Dropkick (voice by Justin Theroux). The clip is fairly short and features the aforementioned robots in disguise speaking with John Cena’s Agent Burns, warning him about the “dangerous criminal” known as B-127. The featurette titled “Triple Changers” briefly discusses the robots’ abilities to transform into three different forms, and shows off a few new snippets of footage. Check out the new clip and the featurette below! 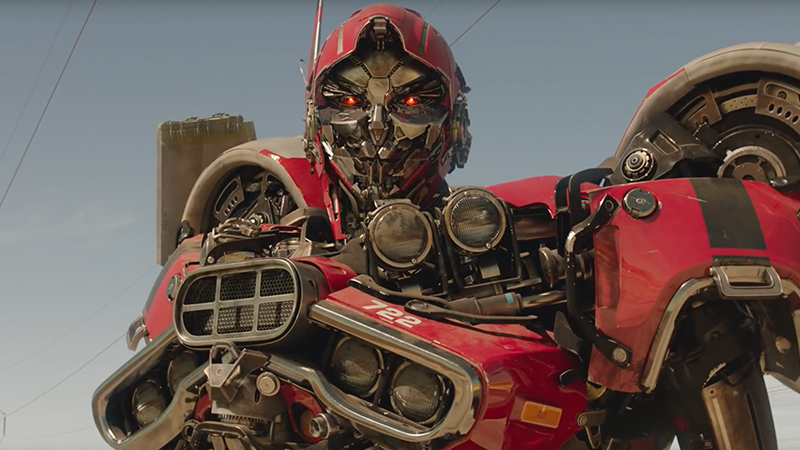 The post New Bumblebee Clip and Featurette Show Off the Triple Changers appeared first on ComingSoon.net.